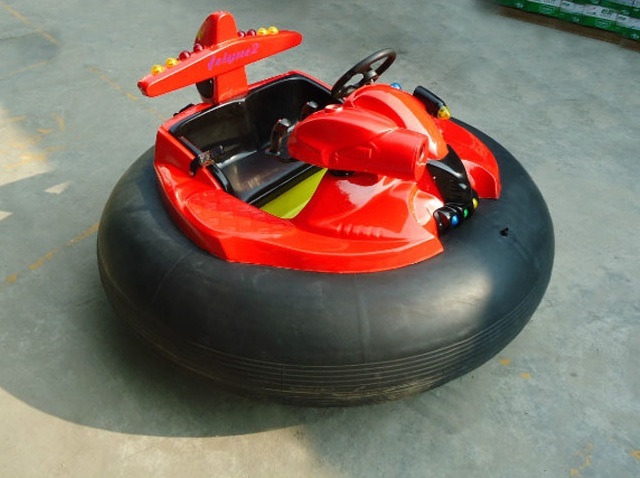 ♦ Inflatable Bumper car is a popular game in amusement park. 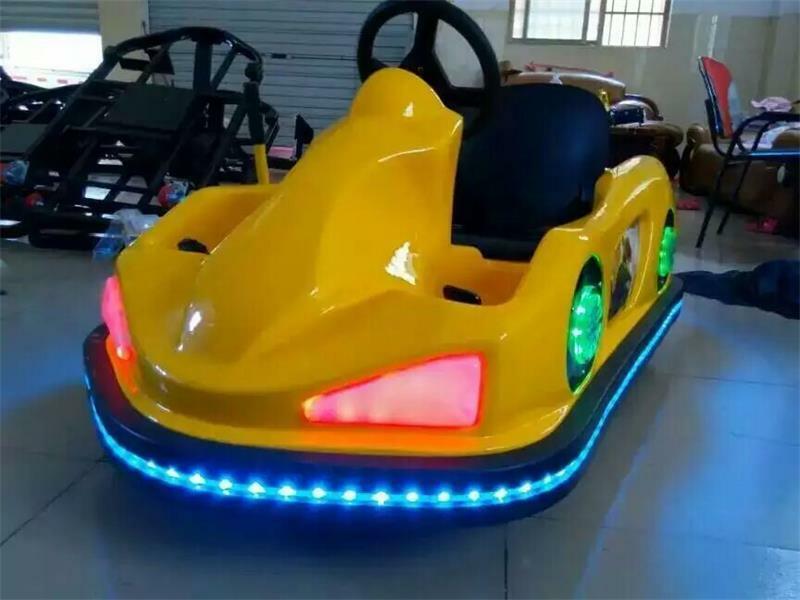 Both kids and adults are love it. 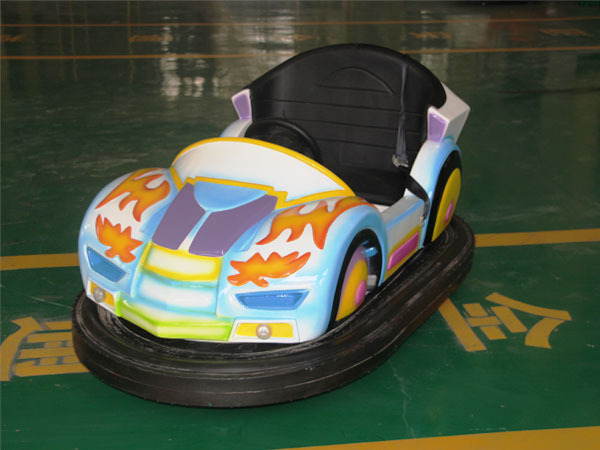 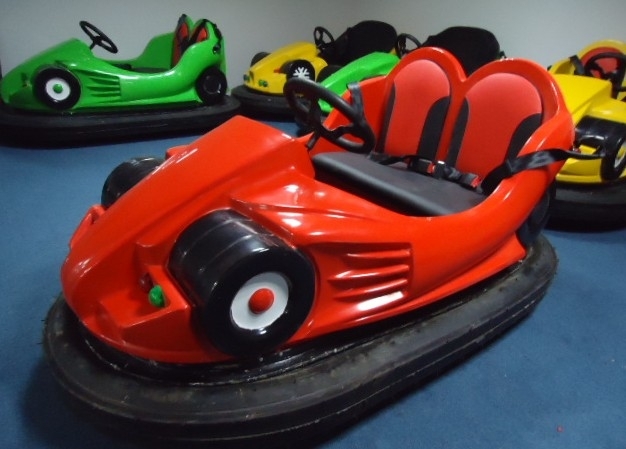 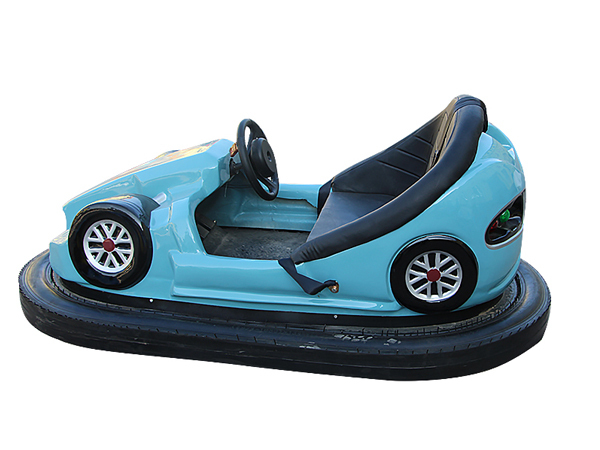 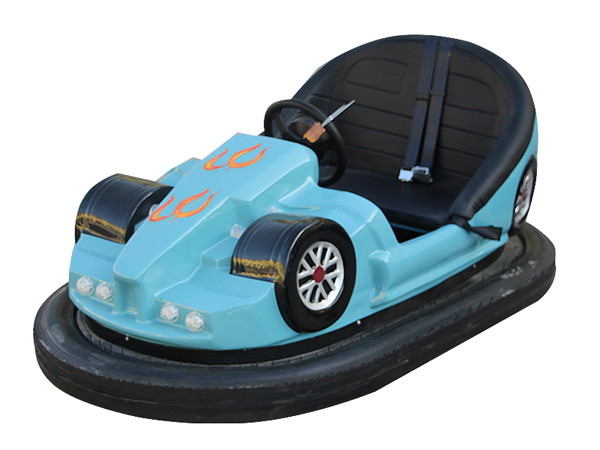 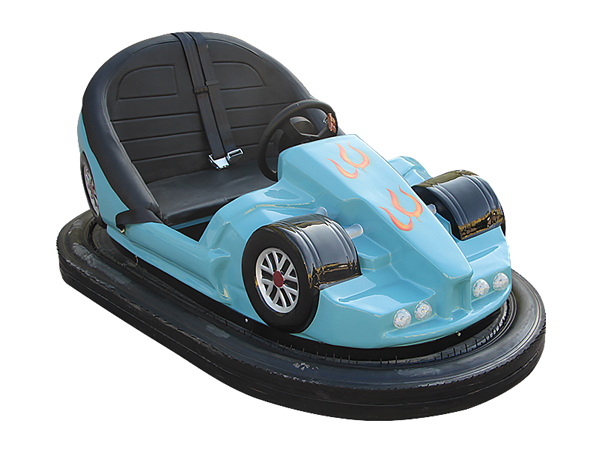 There are two types of bumper car in Jinshan, battery type and ground grid type. 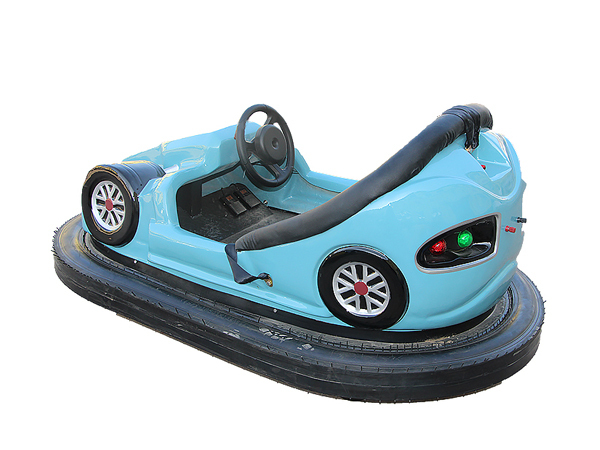 the machine running time, time to auto power off. 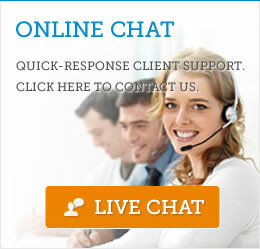 to obtain a link with the power supply.